I watched Green Mile (American movie) again. At this time, i felt the emotion deeper. It’s been long time since i watched the movie at first time. And i know why i was touched and felt sad at this time. I think so my deciding and meaning grasping ability were improved very well since 1999. 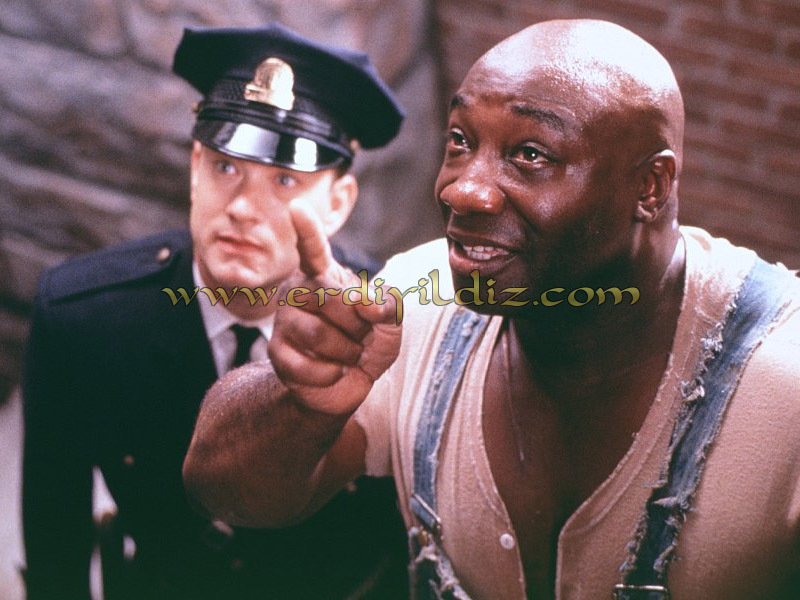 In movie, Tom Hanks is in leading role and Michael Clarke Duncan is in supporting role. I’m not writing this post just for commenting about the movie. I’m writing to criticize the story with real life examples. Everyone can criticize by different angles and can comment on it. And i’ll comment on it by my own feeling. Once upon a time, in America most of population (almost all) were seeing black people as second-class citizen. It continued until ” All the people are equal ” was accepted by laws. Of course you can’t change people’s prejudices just by changing laws. For long time people behaved black people as second-class citizen. Still it happens sometimes, i heard. In 19th and 20th century, nationalism spreaded in all the world like a contagious. Brother people (different races) live in this lands, started to fight against each other. Now, ” All the people are equal ” in law. But in social life people still didn’t break their prejudices against each other. In Turkey, 90% of population is Muslim. And it’s really weird to have prejudices and bad behaviours against people who are different. Black or white, thin or fat, rich or poor, healthy or disabled. No feature, no property or no adjective should make people higher than other people. First of all, as a human, we should feel love and respect to ourselves. And that’s how we can feel love and respect to somebody else. Color, language, physical feature or sexual choices can’t make someone better than another one. We’re all human just because we were existed that way. In the Earth, human can’t have excellence over another human. And like in the movie, there mustn’t be injustice to a person just because that person is different and doesn’t seem like others. Justice must be equal for everyone. Racism is prevalent and surfaces every corner of the world. it includes prejudices and injustice to the ´weak´, less fortunate, and poor.skin colour is one criterion also in judging them. we are equally created by the One true God and there is no better person in terms of rights. But inequality is inevitably a dominant feature of the postmodern generation where the ´strong´must get the best from the society and the ´weak´must serve him. Even though this is the case, we must have the heart to bring justice,equality,fairness, and compassion to them for that is the true religion we must profess while we are still living. Racism has been one of most important problems on the world at this time. I wish racism will be disappear. So we can live in a better world. The movie Schindler’s list pictures the most tragic racism among all walks of life when Germany broke out fury as Anti-Semites or against the Jews making the world as ‘the killing fields’. It was over. Jews are free and they were established as one nation and one people preserved in their own race, language, and culture. However, rumors are spreading that there are still threats against this nation. Another movie that depicts racism is ‘Crash’, Oscar’s best picture of 2004. White over blacks in terms of position, education, and authority. 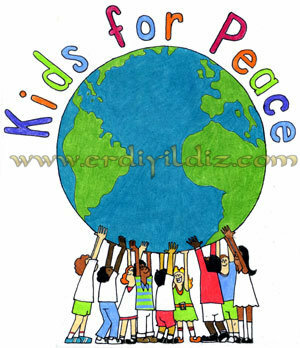 It is true that if racism will disappear, peace will be promoted and it will surface the world so that everybdy can have a better place to live through peace among men. In an ideal society in which at this time we can only imagine, ‘fear’ will banish and love will prevail. Thank you for the comment 🙂 nice to know you think it’s good.